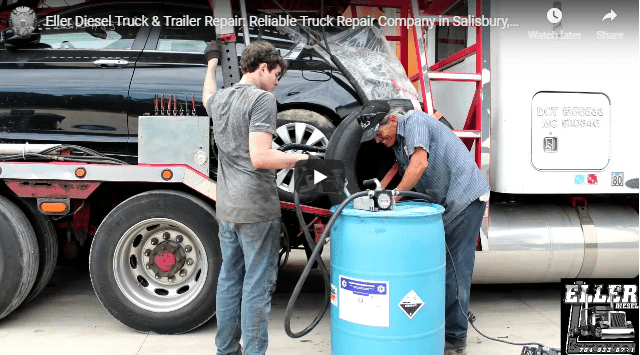 Visit our blog for more information on critical truck repair and our services in Salisbury. Are you looking for solutions to a diesel engine problem? 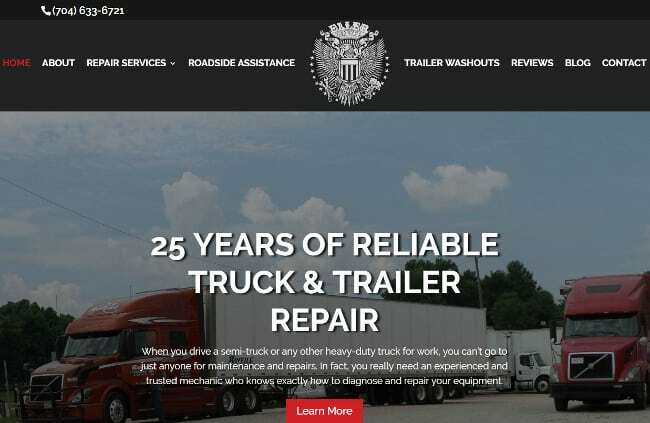 Do you need to find a mechanic who knows how to handle heavy-duty truck repair in Salisbury, North Carolina? 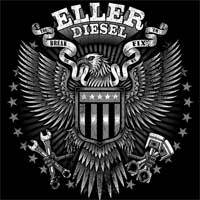 You’ll find some interesting topics and great information on the Eller Diesel Truck & Trailer Repair blog!